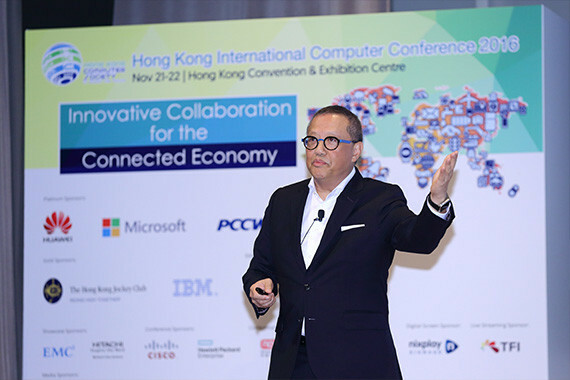 [Hong Kong] Dr. Simon Leung, Vice Chairman and Executive Director of NetDragon Websoft Holdings Limited, shared his views on e-learning at the Hong Kong International Computer Conference 2016 themed forum, “Innovative Collaboration for the Connected Economy” on 22 Nov. In his presentation, “Opportunities in Education” in a New Connected Economy, he discussed the theory that almost half of the jobs in the United States will be replaced by technology in the future. It will be critical to continue life-long learning (degree, post-grad, vocational training) to stay competitive in the labour market. Simon views the Hong Kong education system has become stagnant as it has not been transformed for many decades. It is lagging behind in terms of technology use and teachings. NetDragon, cherrypicks’ mother company, seizes to disrupt the education system to provide students with a head start on their careers. 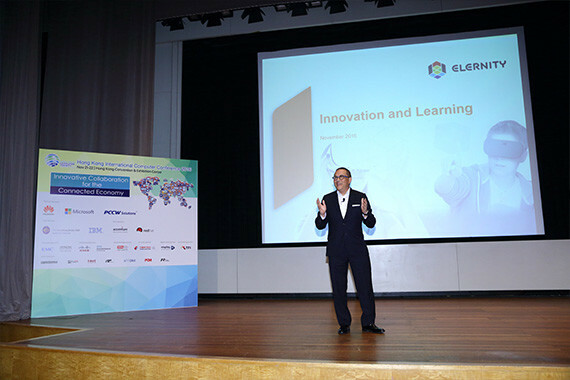 Aligning NetDragon in strategic mergers with technology innovators such as cherrypicks will allow them to enter the e-learning market in Hong Kong. 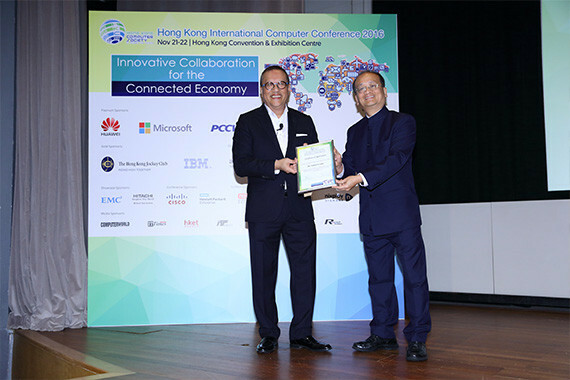 Through education content utilizing AR, VR, gaming logic, machine learning algorithms, etc., NetDragon can target not only the Hong Kong education system, but create disruptions in e-learning on a global scale.